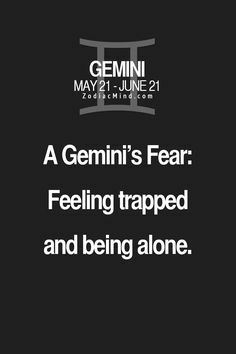 It’s quite difficult to understand gemini people.Being the third astrological sign in the zodiac and ruled by the planet mercury they are dual nature persons with a dual personality. 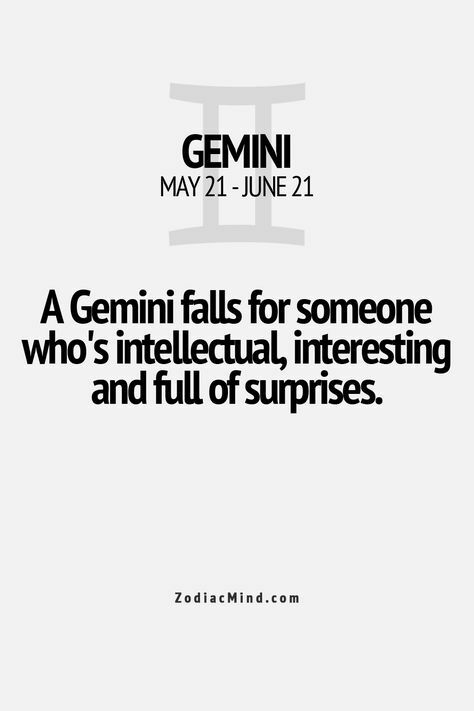 1.They are most talkative bunch of people with a real charm and humor. 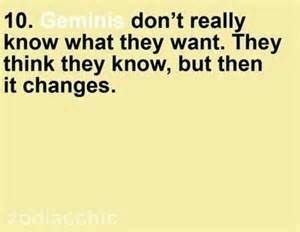 2.Thinking about the future is too boring.They love to enjoy each and every moment in the present. 3. 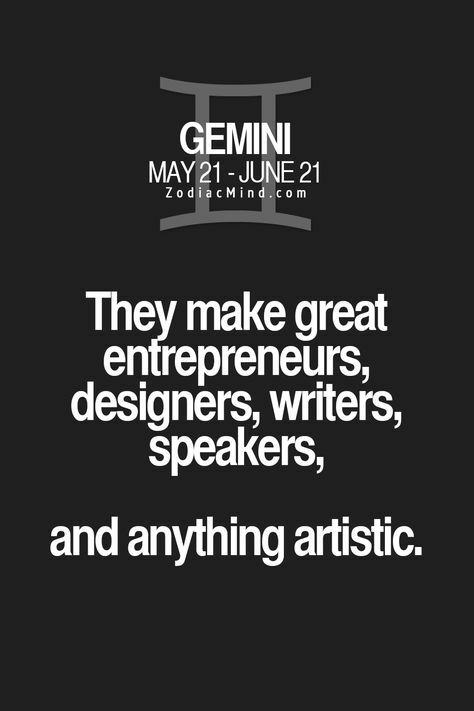 Gemini’s are very creative and also are amazing storyteller’s and writer’s. 4. 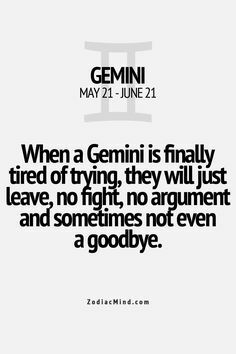 Gemini’s mood is like see-saw,they will be mad one second and happy the next. 5. 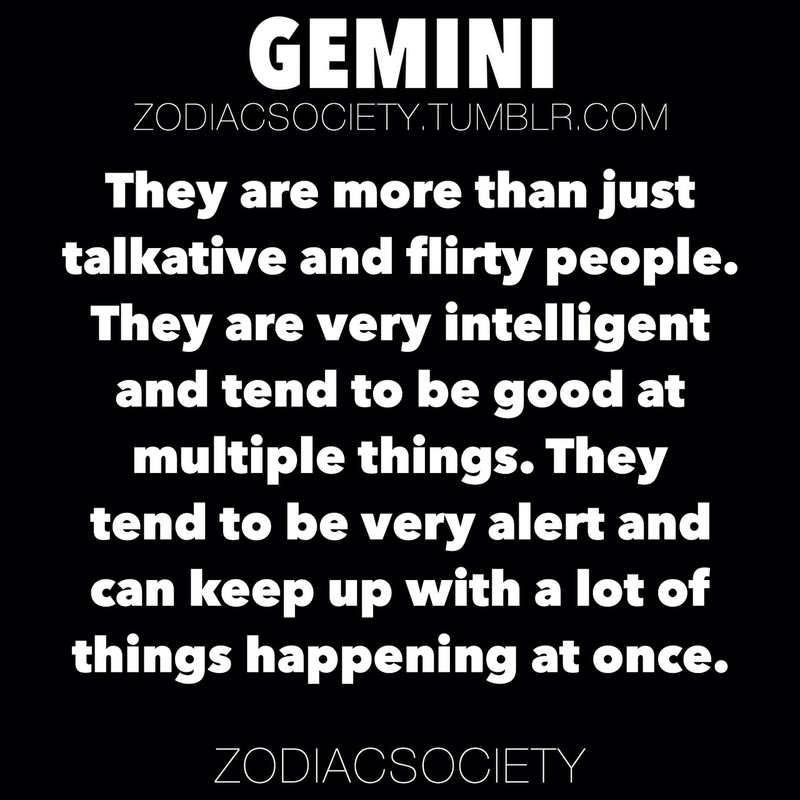 Gemini’s are more attracted to interesting people than the hot ones out there. 6. 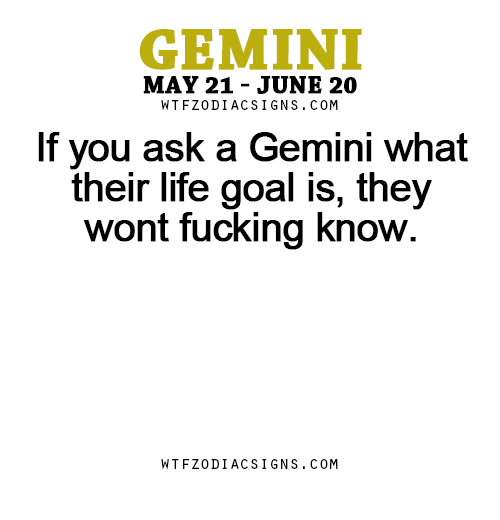 Gemini’s live for freedom and hate anything that ties them down. 7. When they think it’s over.Its over.